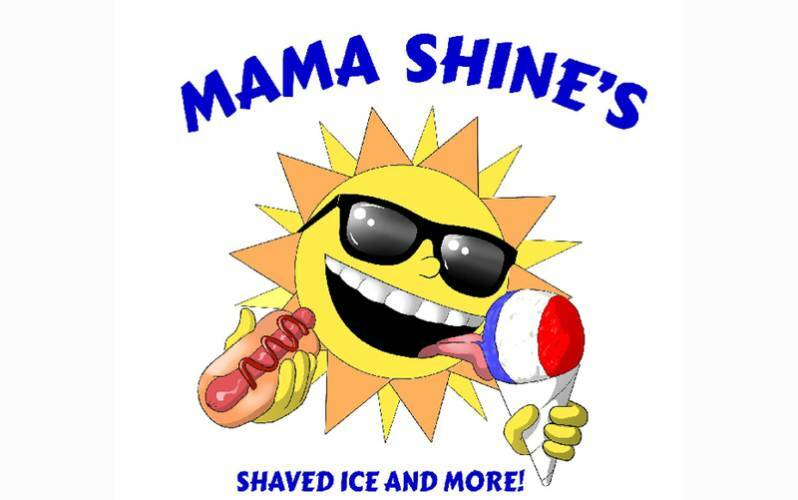 Mama Shine’s Shaved Ice and More is open year around. In the cooler winter months, when it might be too cold for a snow cone, they sell hot chocolate spiked with any of their 62 snow cone flavors. Cookie dough is especially delicious. 2514 Smith Rd.